Neither is a coin. I think that they are both tokens/inserts/medallions from the Mint. 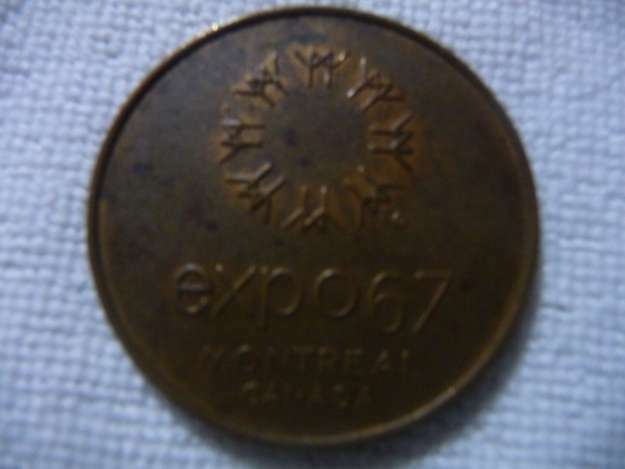 I have the second one in junk or miscellaneous bins at shows ... probably from EXPO67, the 1967 World's Fair in Montreal. It also celebrated the 100th anniversary on Canadian Confederation. 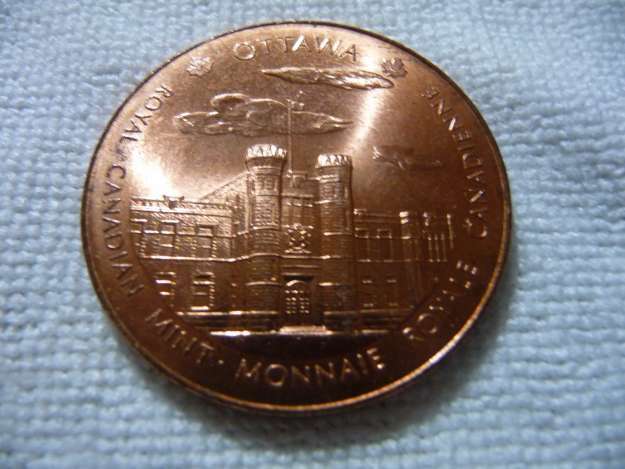 The first one looks like some kind of commemorative token for the RCM .. I'm not into, or even notice, things put out by the RCM. You would need a separate computer to keep track of everything. It looks like both are copper and quite common, although most were probably thrown away because they were not money .. just momentos.